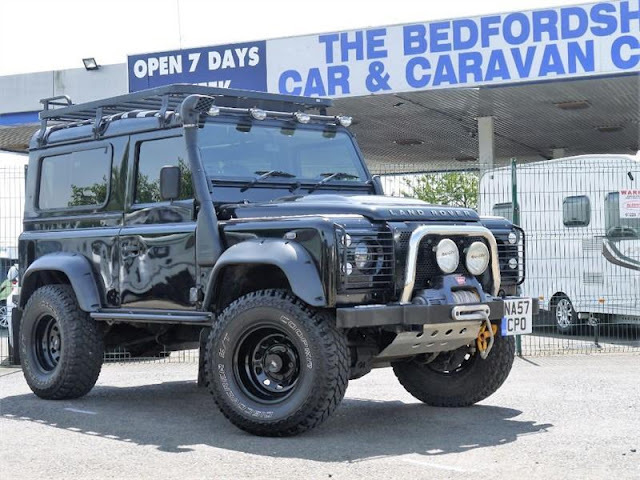 Land Rover Defender for sale at The Bedfordshire Car and Caravan. The modifications to make it a true one of a kind vehicle is-Black Metallic Paint, Towball + Drop Plate with Electrics, Snorkel, Winch, Smash plate, Roof rack, Body lift, Upgraded suspension, Rock bars, LED headlamps, Spot lamps, Privacy glass, CB install, Small steering wheel, Parrot Bluetooth, Air-Conditioning, Upholstery Cloth/Leather, In Car Entertainment (Radio/CD/MP3), Tinted Glass, Alarm/Immobilisation, Central locking, Heated seats, Folding rear seats, Electric windows! 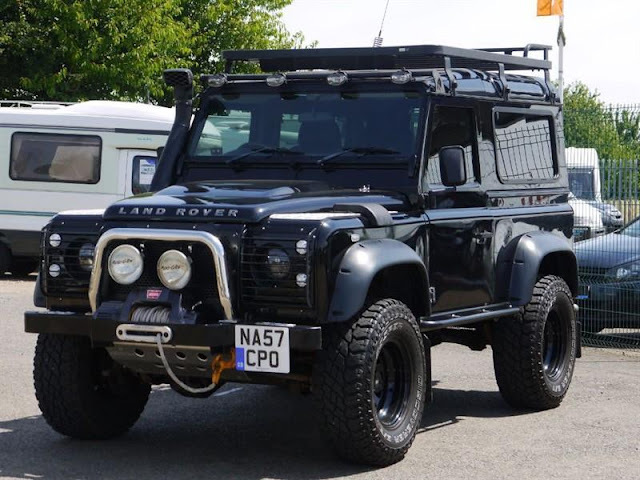 As we are an RAC Approved Deaslership we will include 6 months RAC Warranty with this vehicle which can also be extended. 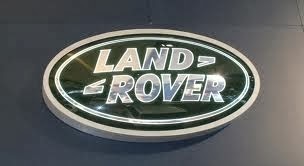 We we also have it independently inspected with the RAC. 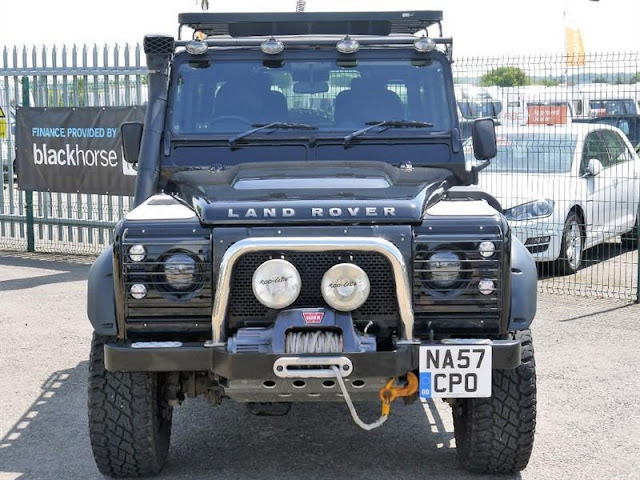 This vehicle has a great Service Record with serviced stamped.